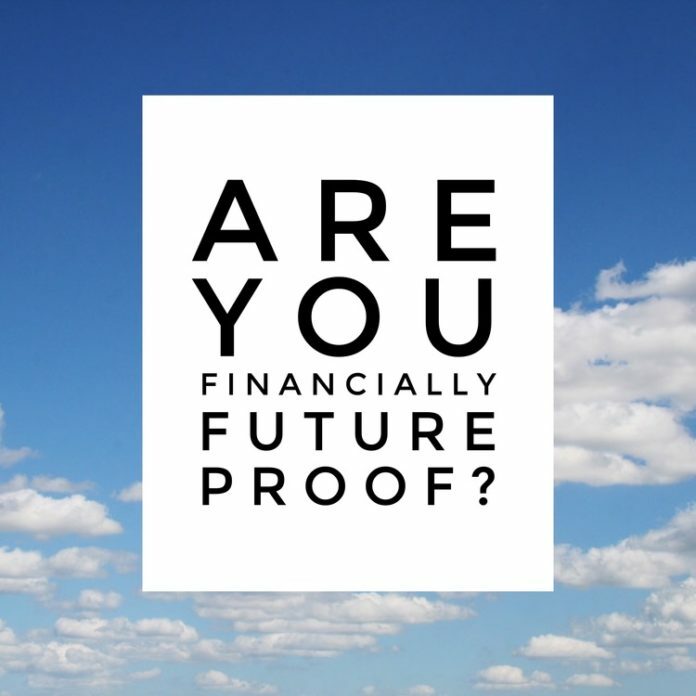 Are You Financially Future Proof? | Passive Income M.D. Home Personal Finance Are You Financially Future Proof? Are You Financially Future Proof? Your first step to being financially future proof is defining your future. Figure out everything it is that you want and need in your life. Then define your time to reach that future. Your next step is to figure out your finances. Add up your income earning potential then subtract all of your all of your expenses. Talk about your financial future! Personal finance is “personal,” so you better start to get comfortable talking about it. Next articleI’m Giving Money Away!